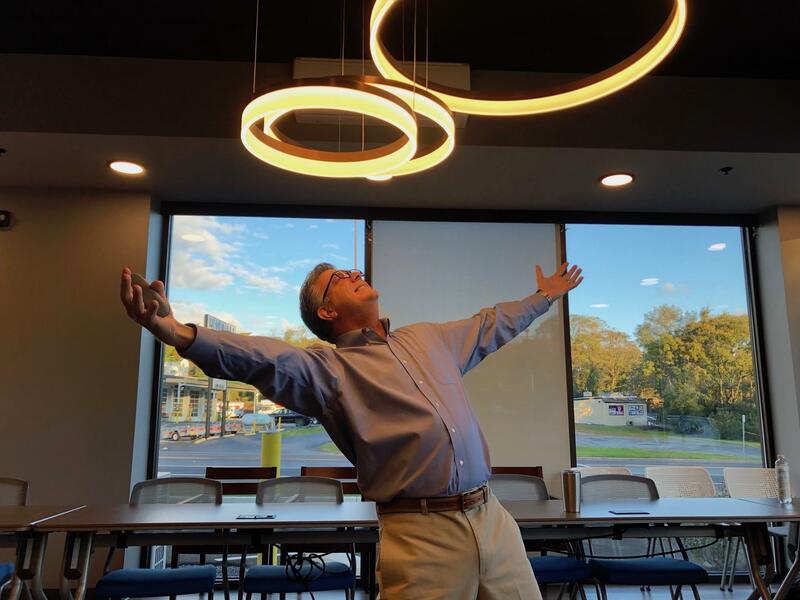 Are you committed to your sales success? 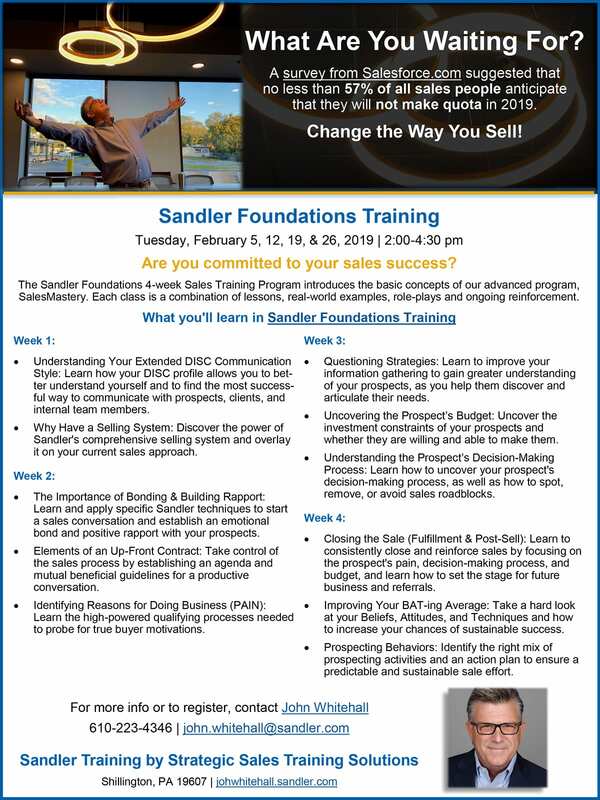 The Sandler Foundations 4-week Training Program introduces the basic concepts of our advanced program, SalesMastery. Each class is a combination of lessons, real-world examples, role-plays and ongoing reinforcement. Click here to get more info and sign up now!